Do you often end the day feeling a little bit discouraged or defeated, feeling like you haven’t accomplished much of what you thought you needed to accomplish? Do you ever wonder if and how you will EVER be able to get it all done?! 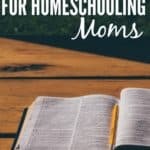 That is such a common feeling for homeschooling moms, and something I struggled with often. 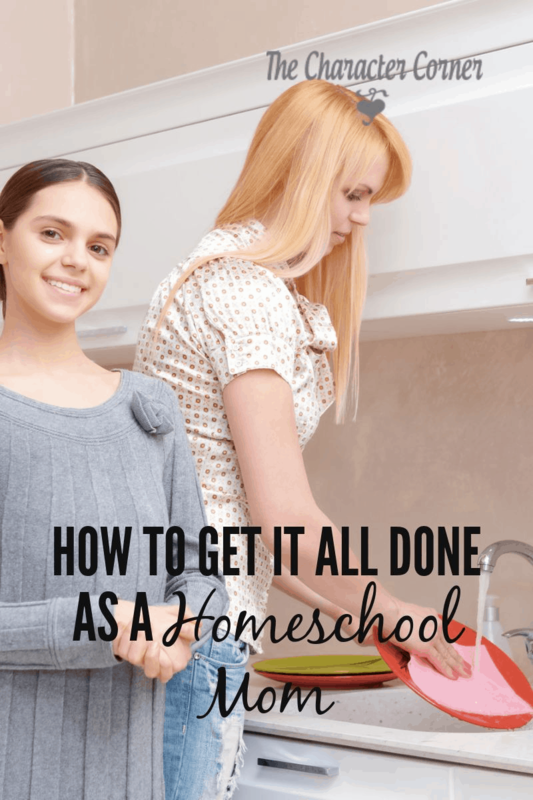 Then to make things worse, I would look at other homeschool moms who seemed to have it all together, and wondered why they could get it all done, but I couldn’t! 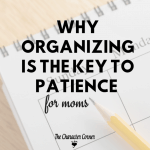 Many times over the years, I struggled with frustration, because I just felt like I could never get everything done that I needed to. Part of the problem was that I had unrealistic expectations about homeschooling. Being realistic helps with that frustration. The key is realizing that you CANNOT do it ALL! You have to choose wisely, and seek God’s wisdom for each day. I remember times when difficult circumstances came, and I wasn’t able to keep up with the things I wanted to do, or had been doing. 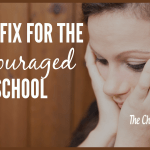 Discouragement led me to feel like I was a bad mom, a bad wife, and a bad Christian. 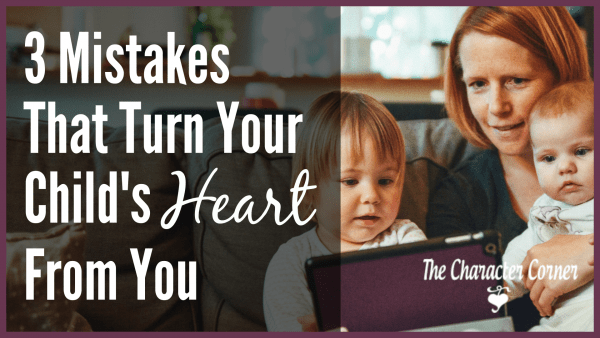 I felt like I wasn’t doing a good job with the kids’ education , my house was a mess, and my kids were kind of out of control. I knew I needed to do something to change things, and get back on track, but I didn’t know where to start. There wasn’t enough time to do ALL of it, and for me, doing part wasn’t good enough. It was ALL or nothing. However, God showed me that I needed to start somewhere, and do one thing at a time. He also showed me that I don’t have to do it ALL. I needed to seek His wisdom for my choices. 1. Make a list of all the things that you are frustrated and discouraged about. For example, is it your dirty house? Or is it that your kids are out of control, or you feel you’re not spending time with God like you need to? Write down all the things that are concerning you. 2. Make a list of your priorities and goals. 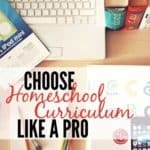 When you first started homeschooling, what were your reasons? What were you hoping to accomplish, and what was at the top of your priority list? 3. Compare the two lists. Often you will find that the things you are stressing about, or feeling discouraged about, aren’t even on your list of priorities and goals. They are just distractions. 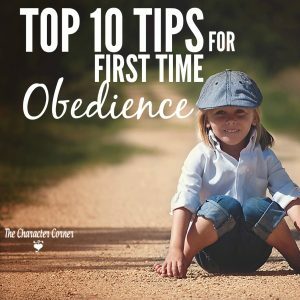 Sometimes, for example, we get SO caught up in the curriculum and school books, that we forget about teaching our children to have Godly character. We forget about sharing our values with them. 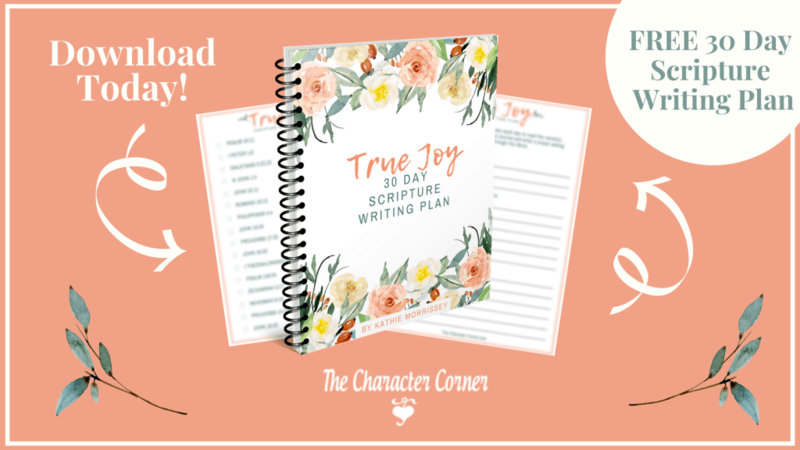 After comparing the lists, you will have a better idea of what things you need to start trying to work on, and which ones should be at the top of your priority list. 1. Post a list of your priorities in a place where you’ll see it often, and daily do the most important thing first. That way, even if you only get ONE thing finished, you will have done the most important thing! For example, if you feel you have been neglecting your daily time with God & His Word, that should be one of your day’s top priorities. By the way, if you make that the first thing you do everyday, you’ll find that the rest of the day will go better. Put those “essential priorities” in your schedule to make sure they happen! Even if you have days where you can’t follow your schedule because of unexpected circumstances, at least you’ll be accomplishing those important things most of the time. Yes, I just said to have a schedule, but it’s important to remember that the schedule is a tool to guide you. It’s not your master. In the morning give your plans & time to God. If He chooses to change things for you, you’ll accept it better, knowing He is in control. 4. Try to finish one task before going on to the next. It’s easy to get distracted, and start one job, then go start another one, eventually leaving you with several unfinished jobs. It helps if you break your jobs down into smaller tasks. For example, don’t write down: clean the kitchen. Instead make a list of what that involves, like wiping counters, sweeping the floor, cleaning the refrigerator, etc. Each of those will only take a small amount of time, and can be done when you have little breaks in the day. If I list the job as a whole, I will put off starting it “till I have enough time” to do it all. 5. Enlist the help of your children. Kids actually love helping when they are young, but often we don’t want to take the time to teach them to do it right. Start when they are young with little jobs they can handle, or let them help you with something, and learn as they help you. Teach them how to be responsible, and do a job well. Their future spouse will thank you! 6. Be realistic in your expectations about your house. Your house is NOT going to look like your friend’s house, who has 2 kids that go to school everyday. 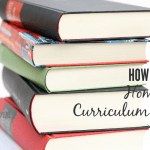 When you homeschool, your house is going to look like a homeschool house! There will always be toys, books, and kids around. Keep the house clean, and have times when everyone picks up, but don’t expect your house to look like House Beautiful. When your kids are grown, you won’t look back and say “I wish I’d spent more time cleaning, instead of playing with my kids”! When you are feeling overwhelmed, and like you just have more to do than you can handle, take it one day at a time. What does God want you to do today?